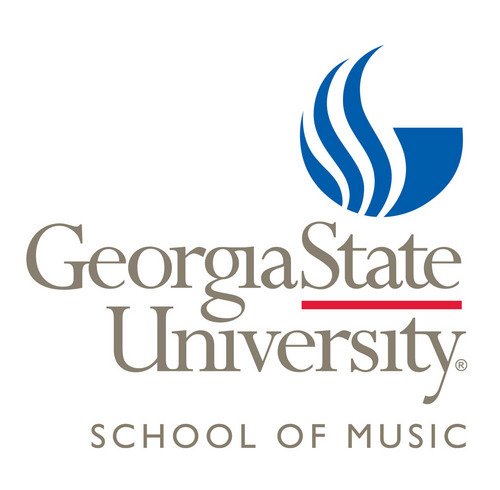 The Georgia State University School of Music has received a multimillion-dollar gift to support music students, faculty and programs. The planned gift comes from Atlanta alumna Aileen M. Valianos and her husband Chris. Aileen Valianos holds a bachelor's degree and an M.B.A. from the university. Aileen Valianos owns an insurance company, and her husband leads a mediation, arbitration and counseling practice. 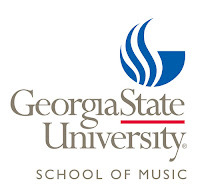 They say they've attended a number of productions by GSU's School of Music in recent years and have been inspired by the enthusiasm of the faculty and students. The School of Music enrolls about 450 students representing six countries and 21 states. It has 40 full-time and 30 part-time faculty. Concentrations include performance, music education, music management, music recording and technology, composition, and jazz studies.